I came across this website today and found it so useful I thought it deserved a blog post. 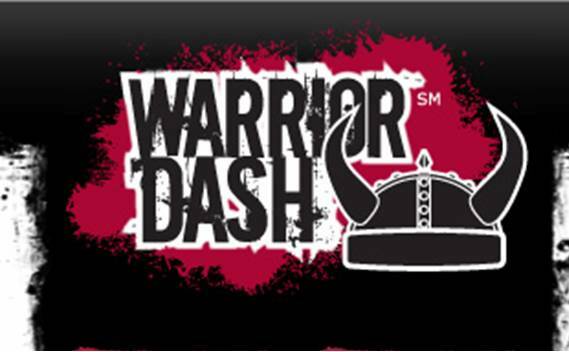 There are all sorts of interesting useful tools and information but I used it for the date to date duration as I wanted to look up how many days (183) until the Warrior Dash Race . I am going to be participating in the July 22nd Dash with a group of friends.